The purpose of this study is to determine whether services and social supports influence students with disabilities in their academic performance in postsecondary education. 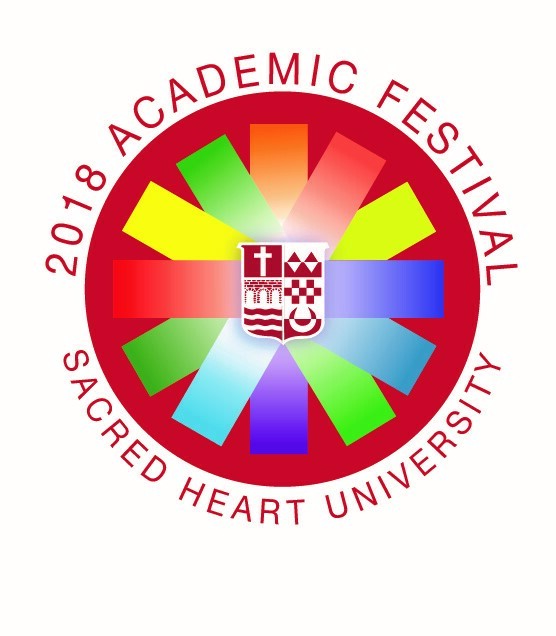 This study conducted quantitative research and created a survey through Survey Monkey to survey students with disabilities at Sacred Heart University. This research is testing if there is a relationship between academic performance and social supports provided to students with disabilities that could enhance their success.